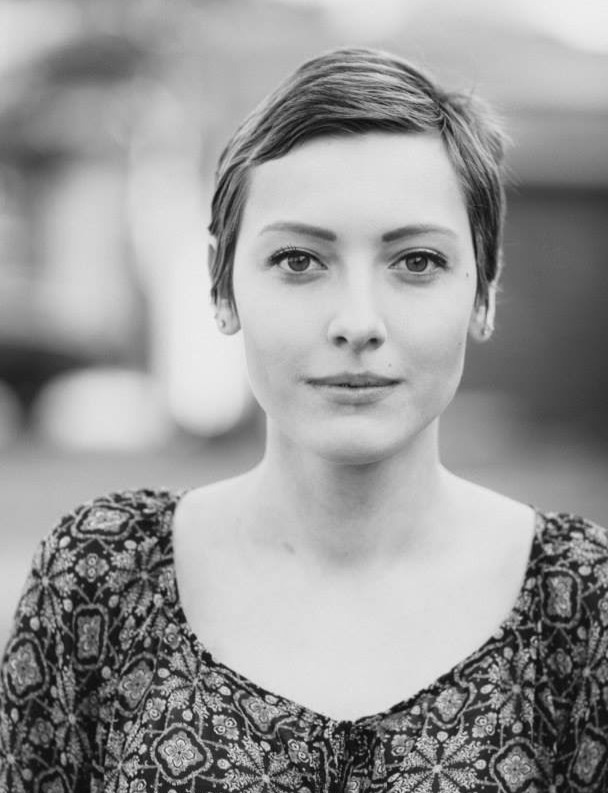 What Is It Like to Be a Childhood Cancer Survivor? It’s Complicated. Honored Kid Zoe was diagnosed with acute myeloid leukemia when she was a teenager. 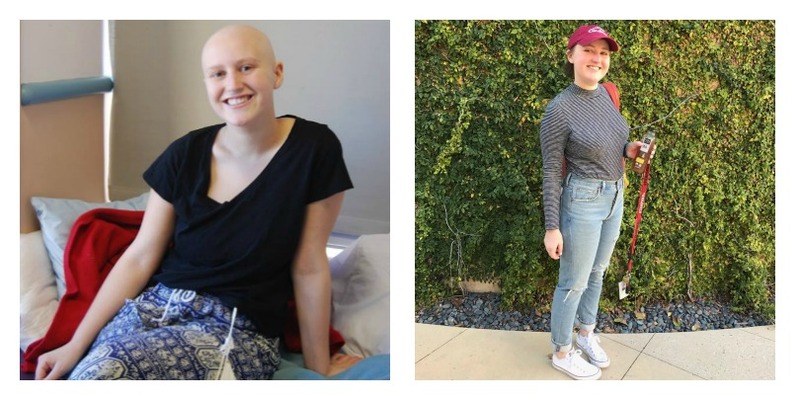 Now, almost four years after finishing treatment and getting the news that the cancer was gone, Zoe is taking a look at what she’s learned during her cancer — and cancer-free — journey. Honored Kid Zoe Wagner is now 19 years old and has been cancer free for four years. The anticipation of upcoming milestones and the overall exploratory nature of the teenage years make the age of 15 a common time to be naïve – and naive I was. Life was simple and my carefree spirit allowed me to believe it would always be that way. This trusting nature also led me to ignore the severity of the disease symptoms I was having for months. As these symptoms got worse, my uncomplicated mind created uncomplicated explanations for the way I was feeling. I told myself that I was always tired because I was a teenager, and that this exhaustion was the cause of my daily headaches. I blamed my newly heavy periods on ordinary hormonal changes, bruising on being clumsy, unusually pale skin on it simply not being sunny enough out, and weight loss on, well, it happens. It wasn’t until red needle-prick like dots appeared all over my legs that I requested to go to the doctor. 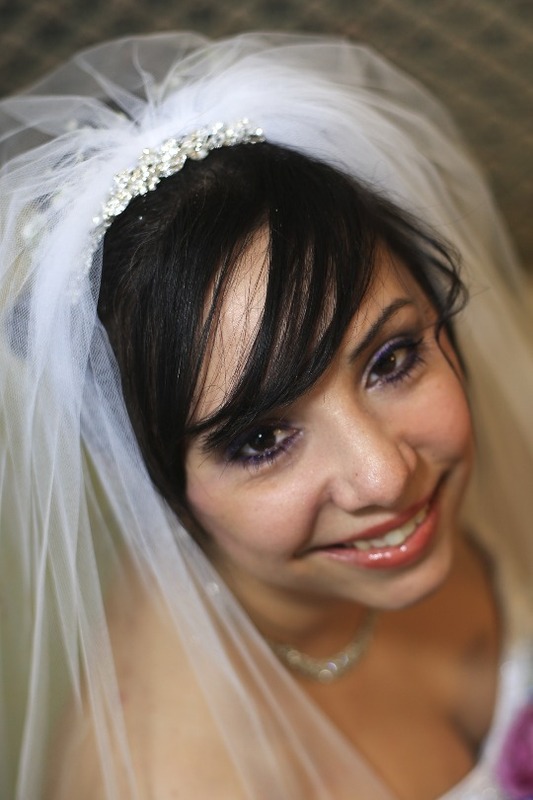 A childhood cancer survivor, Brittany Ross smiles during her long-awaited wedding day to her fiance, Patrick. She was mad. She was fired up. She was determined to beat childhood cancer. And she had a come-back that any teenager would be proud of. Acute myeloid leukemia (AML) is tough for doctors to treat. 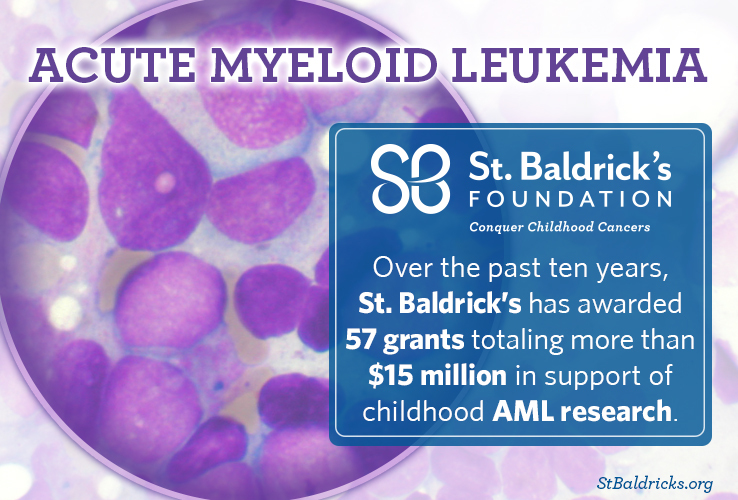 Because of that, the intense treatment needed to beat AML can be especially tough on the kids who have it. St. Baldrick’s researcher Dr. Anders Kolb wants to change that with targeted therapy. To do this, he’s getting a little help from his friends – including St. Baldrick’s. 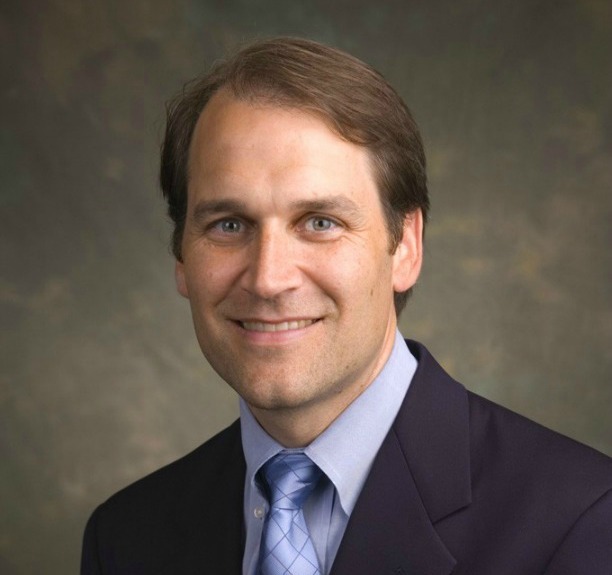 Dr. Anders Kolb is one of St. Baldrick’s newest grantees. Many kids in treatment for AML are getting hammered by strong treatments, like intense chemotherapy and bone marrow transplants. 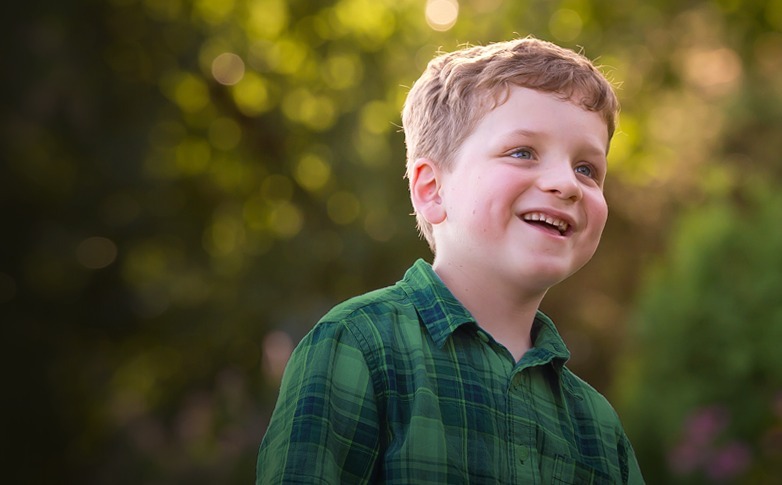 These therapies can save their lives, but often come with a steep cost as they grow up. (Left) Brooke during treatment after her 2015 diagnosis. (Right) Brooke poses for a photo during her first day back at school this year. Cancer survivorship isn’t pretty. When I was diagnosed, I imagined that if I survived, my life after cancer would somehow be sweeter. Maybe I would appreciate the little things more or unlock some secret wisdom that would render me happier, more peaceful. This was believable through my first few rounds of chemo. Then, I had a bone marrow transplant and became so ill that I spent five months inpatient post-transplant. Dr. Edward Allan Sison, a former St. Baldrick’s Fellow, is a faculty member at Baylor College of Medicine and Texas Children’s Cancer Center. 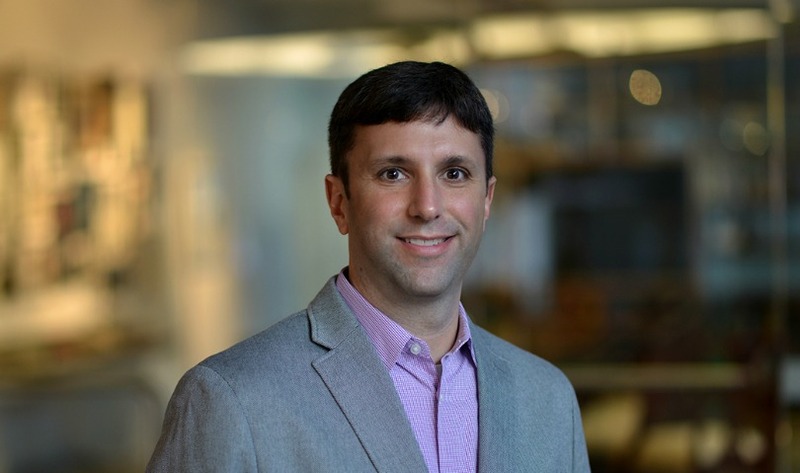 He’s researching ways to make chemotherapy more effective in children with high-risk leukemias. 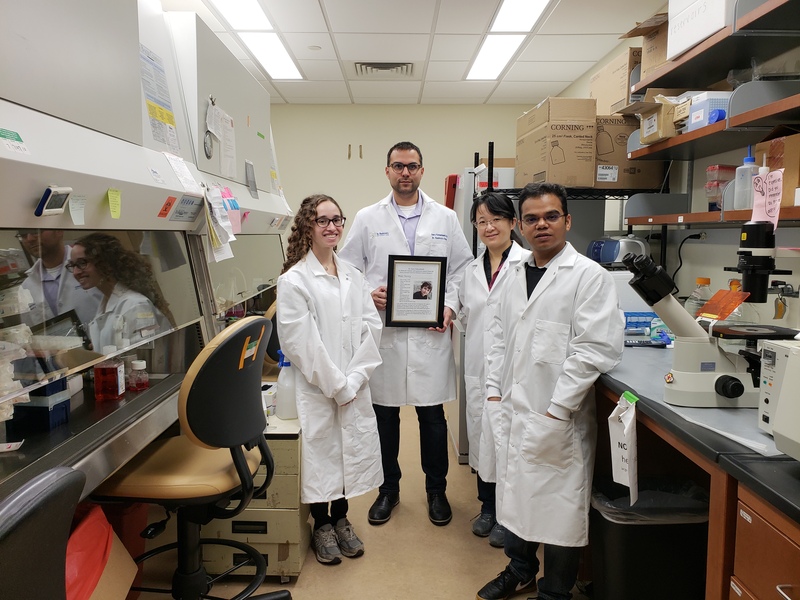 He explains APL leukemia symptoms, treatment options, and how your support is moving research forward to help kids with this disease. Leukemia is a cancer of the white blood cells. 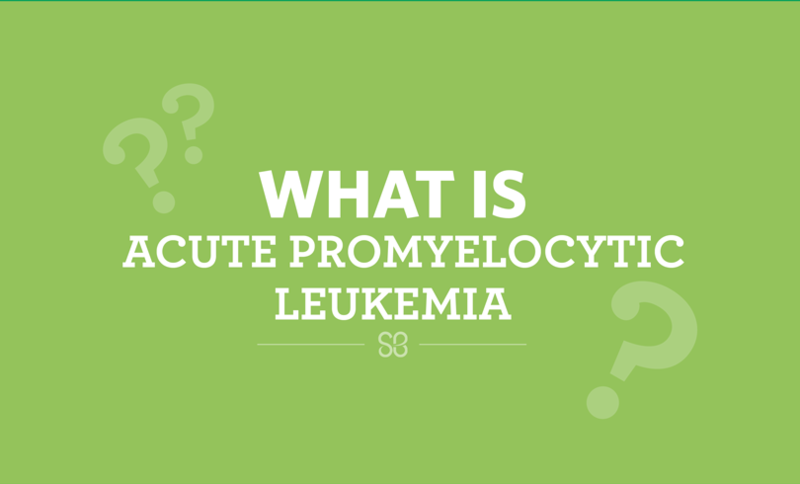 Acute promyelocytic leukemia (APL) comes from a type of white blood cells called promyelocytes. Normal promyelocytes will grow up into white blood cells that fight off infection. In APL, the promyelocytes forget that they are supposed to grow up, and instead multiply at a very fast rate.